Prof Steven Coombs is working as the Doctoral Program Director at Hamdan Bin Mohammed Smart University based in Dubai, UAE. 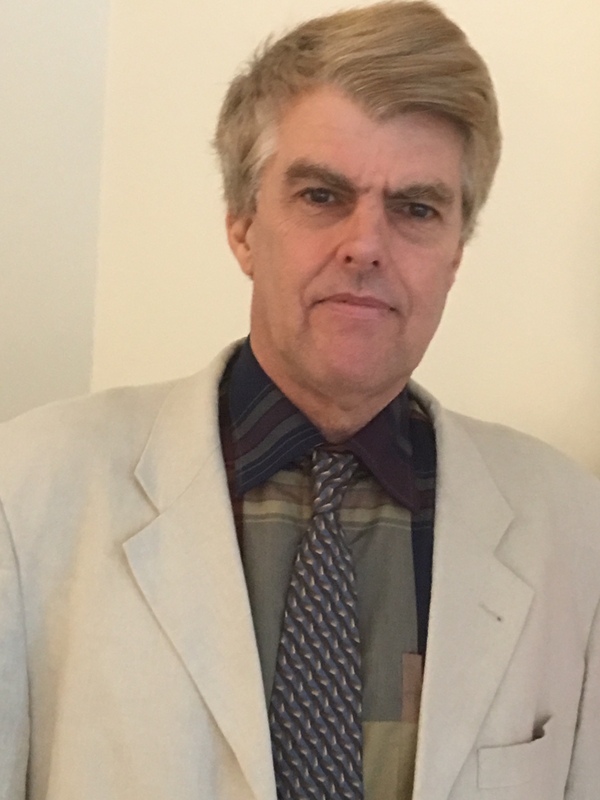 Professor Steven Coombs is HBMSU’s Doctoral Program Director with a distinguished international career in the fields of Professional Learning and Educational Technology; formerly, a special appointment professor at Tokyo Institute of Technology in Japan developing a global skills curriculum. Previously, Steve was Head of the School of Education and Professor of Teacher Education at the University of the South Pacific, based in Fiji working across 12 countries. Prior to that; Head of Continuing Professional Development at Bath Spa University in the UK for 11 years. Steve also worked at Sonoma State University, California and at the National Institute of Education in Singapore and other European institutions such as CERN in Geneva, Switzerland and the National Institute for Agricultural Engineering (NIAE) in the UK. His last major publication from Palgrave Macmillan was: Coombs, Potts & Whitehead (2014): International Educational Development and Learning through Sustainable Partnerships: Living Global Citizenship.